Brainstorm ideas and really think about it. Your blog name will be your brand. 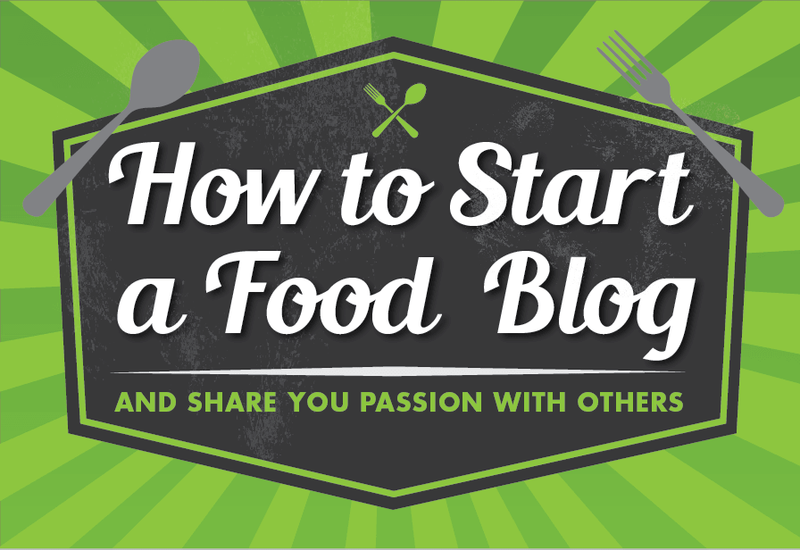 Once you choose a food blog name, purchase it through a domain registry like BlueHost. Once you decide how to start a food blog, I highly recommend self-hosting your blog through an external service like BlueHost or Host Gator. If you are first starting out, the free WordPress.com will work, but it is severely limited. You cannot install free or purchased custom themes or additional plugins.